As winter approaches and the mercury plummets, you might be starting to think about what happens when the inevitable winter storms hit and the country experiences weather-related disruption. Last year the UK had more snow than it’s had for years, and if this year pans out the same, we may be in for a fair few red weather warnings before spring comes around. But what is a red weather warning, and what are its implications for your car insurance? What does a red weather warning mean? Heavy snow and ice are the most likely candidates for a red weather warning – the sort of weather that will force your local schools and businesses to shut and public transport to grind to a halt because it’s just not safe to be out on the roads. You’re advised to avoid travelling altogether if you can, but there may be situations when you feel you have to be somewhere and getting behind the wheel is the only choice. Will a red weather warning invalidate my car insurance? Leaving aside the obvious risks to your personal safety, what are the implications of ignoring a red weather warning as far as your car insurance is concerned? Will you still be able to make a claim if you’re involved in a road traffic accident when there’s a red weather warning in place? The good news is that a red weather warning won’t invalidate your insurance, providing you’re not driving recklessly. Even if the road conditions are dangerous, comprehensive insurance cover should still cover you if your car is damaged. If you only have third party cover, this should also still apply if you’re responsible for damage to someone else’s vehicle. However bad the weather gets, winter is still a time for extra caution when you’re out on the road. With less daylight, freezing temperatures and slippery leaves and mud on the road, you’ll need to drive more carefully even if there aren’t any severe weather warnings in place. 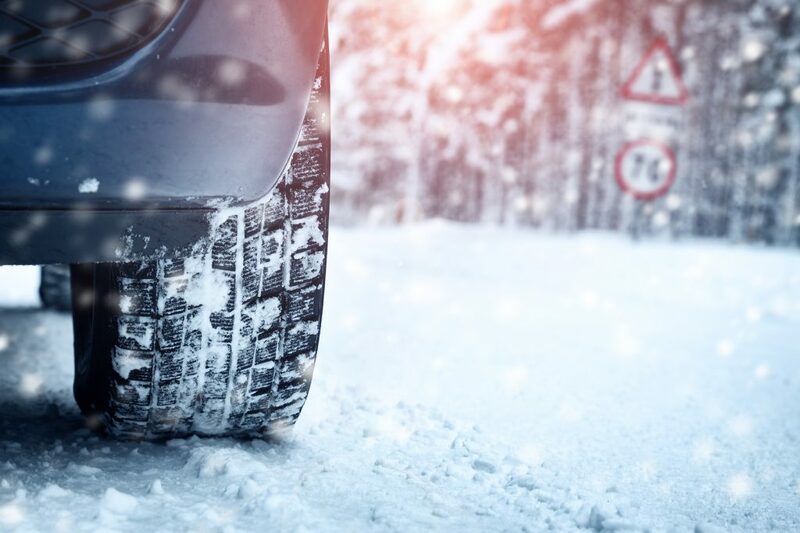 For more advice on staying safe during the cold season, take a look at our tips for driving safely in winter, and make sure you have these winter car kit essentials packed before you leave your home.